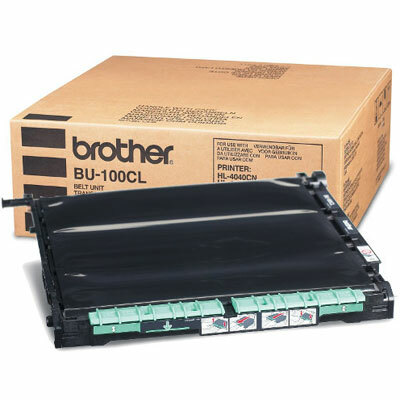 The Brother BU320CL Belt Unit works in unison with the toner cartidges & drum unit to deliver print reliability you can count on. Adelaide Cartridge Centre can deliver direct to your door with our fast & reliable delivery service, saving you time & money. Order online or call our friendly customer service on 1300 780 810 for assistance or general enquiries. Page yields are ‘nominal values’ only and should be used as a general guide only. Contact the manufacturer or refer to the product specification on the manufacturers web site for full details.